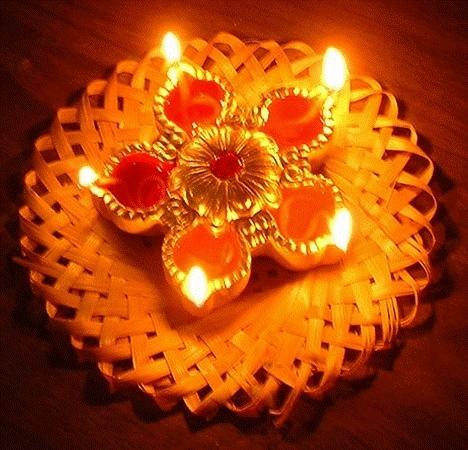 Diwali (also spelled Divali in other countries) or Deepavali is popularly known as the festival of lights. It is an important five-day festival in Hinduism, Sikhism and Jainism, occurring between mid-October and mid-November. For most of the hindus/Indians and working class, this is the biggest festival and the day when they want to be with their families and perform the prayers together in their homes. Deepavali is an official holiday in India, Guyana, Trinidad & Tobago, Mauritius, Malaysia, Nepal, Singapore, Sri Lanka, Myanmar , Fiji and Surinam. Diwali is celebrated by communities across London. The biggest party of all - Diwali on the Square - takes place in Trafalgar Square. Diwali falls on Friday 5 November 2010. The Diwali on the Square celebration takes place on 31 October. Diwali, the Festival of Lights, is celebrated each year in London's Trafalgar Square. It offers fun for all the family with music, dancing and magical light displays. In previous years, Diwali on the Square has attracted around 25,000 people to Central London. The joyful event sees the square transformed with floating lanterns, storytelling, displays and live performances. This year Diwali on the Square starts at 2pm with traditional Garba dancing. The opening ceremony and Diwali messages takes place from 3.15 to 3.30pm. Then enjoy a spectacular stage show, ending with devotional songs to end the afternoon. 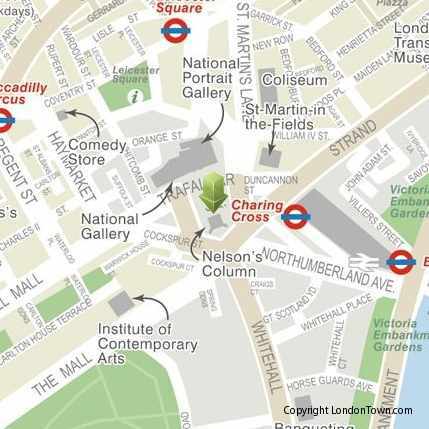 Where is Trafalgar Square located ? 3.15 pm - 3.35 pm - Opening Ceremony with Diwali messages. Special guest: Richard Barnes, Deputy Mayor. 5.25 pm - 6.10 pm - Official Media partner Zee TV presents performances by Juggy D, Botown and Arjun with presenter Sunita Gardner and special guest stars. Free Sarees and saree wearing on first come first serve basis. Vegetarian Food Zone with variety of hot and cold foods and drinks.